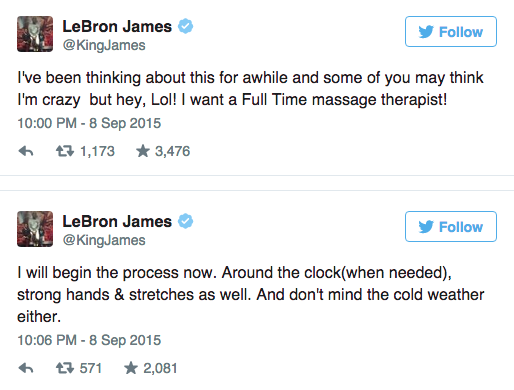 LeBron James Wants to Hire Full Time Masseuse, Do You Qualify?  LeBron James takes a pounding on a nightly basis as the best basketball player in the world. Such abuse on a nightly basis requires the best treatment so that James can refuel, get rest and do it all over again in another city. 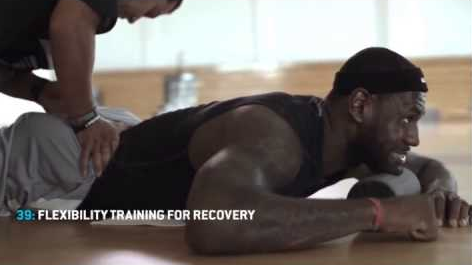 If you’re lucky and skilled enough, you can be apart of that refueling process. James is seeking a full-time masseuse to help him recover, and he didn’t provide any out-of-this-world requirements, meaning even you could possibly fit the job description. The life of a king, and it all could be yours as well if you meet he requirements.